SKU: N/A. Category: Brown Fencing. 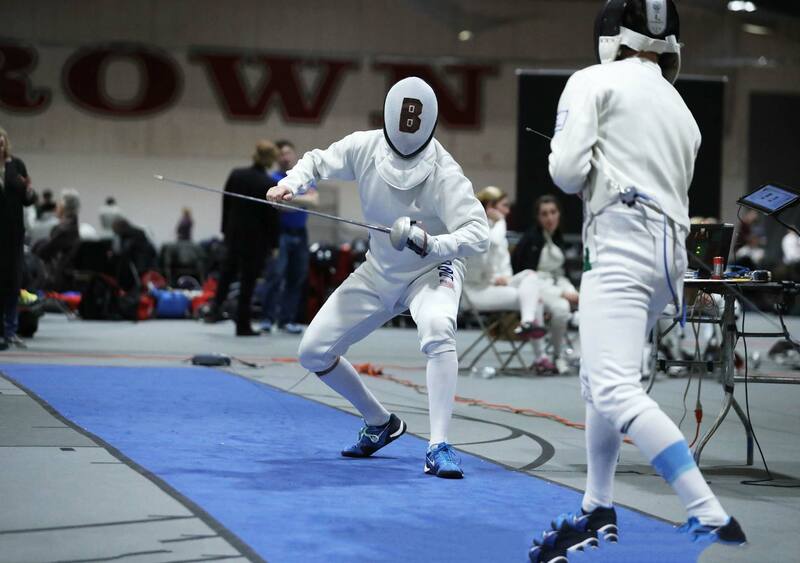 The Bears Elite Fencing Camp will offer competitive fencers an opportunity to work with Brown’s awesome coaching staff and elevate their fencing to the next level. Due to popular demand, a second session of camp has been added this year. 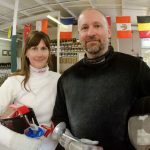 Head Coach Alex Ripa will lead the camp with a special focus on competitive mindset and preparation for collegiate fencing. 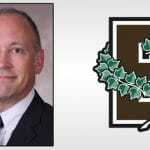 Campers will achieve improvement in footwork, bladework, tactics, and mental toughness while working with Coach Ripa and the Brown staff, who approach training with a focus on athlete individuality. Coach Ripa will teach athletes to expect the best from themselves and will guide them to expand their best attributes that make them unique! See more details and schedule on the Bears Elite Fencing Camp page. Registrations are accepted in the order received. This camp has limited space and has filled in previous years. Registering early is recommended. A full refund will be issued when notification is given prior to May 1. A 50% refund will be issued for cancellations received after May 1 but before May 31. Sorry, no refunds will be made after June 1. In addition, we do not issue refunds for camp time missed due to illness or other personal reasons.